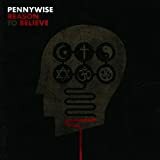 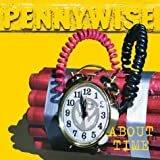 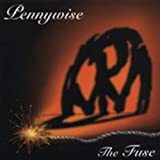 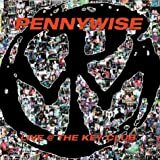 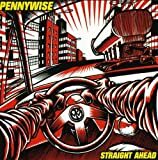 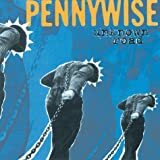 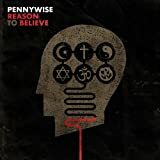 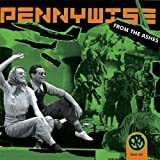 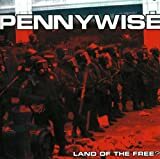 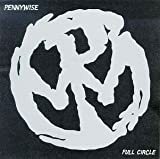 PENNYWISE CHRISTMAS IN HELL LYRICS"
I'll show you what is right! 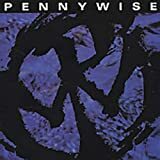 All Pennywise - Christmas In Hell lyrics are property and © copyright of their respective owners. 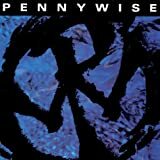 All Christmas In Hell lyrics provided for educational purposes only.